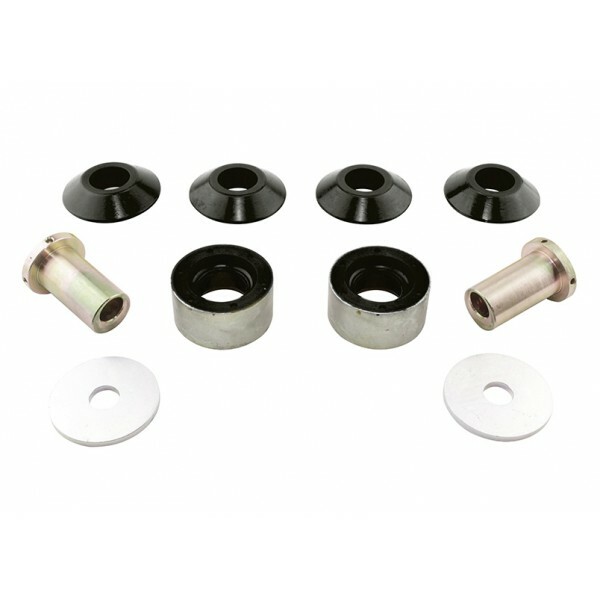 Whiteline Anti Lift Kit (WALK) is designed to add 0.5 deg static positive caster to both front wheels while changing the nature of front anti-dive & lift of your Subaru (incl. STi / WRX, Legacy, Impreza, Forester). The low compliance bush also maintain higher dynamic positive castor & change the front control arm geometry that positively influences front suspension attitude. This leads to superior traction under power including cornering dramatically reducing understeer & front wheel spin. The additional castor coupled with the new firmer bushes supplied serve to dramatically sharpen initial turn-in response then forcing more consistent alignment angles through the corner due to the reduced bush compliance. 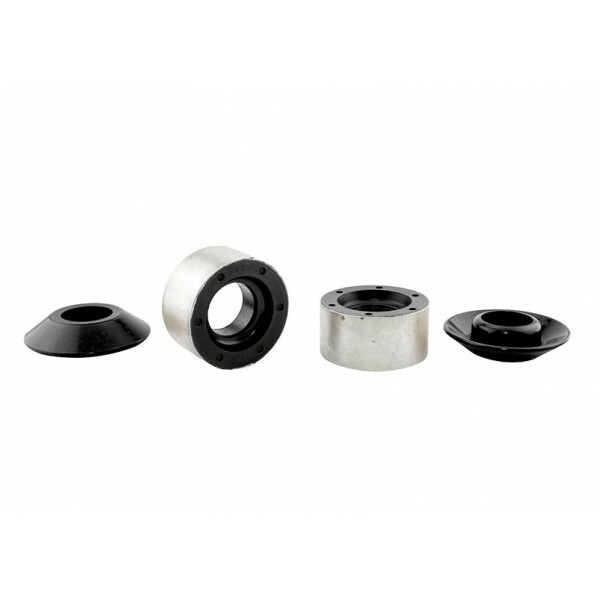 After reading up on several forums, it seems OEM bushings always fail. 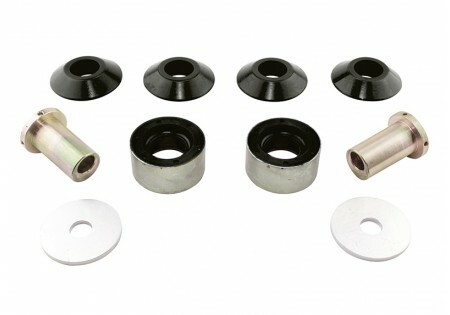 Would recomend these to anyone replacing rear control arm bushings on 05 and up Subaru LGT.